We are offering Poly dobby Fabric. 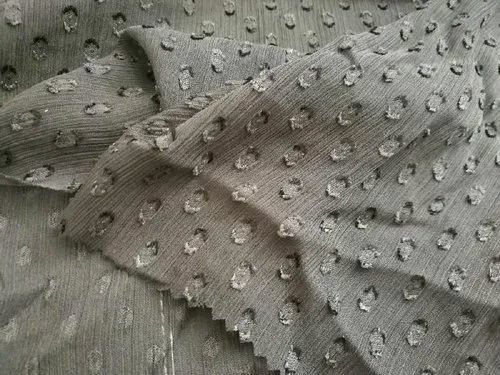 Deals in Grey, Dyed & Printed Fabric used for Export & Domestic Garments. Note : Price may vary due to Market Fluctuation and As per Quantity & Quality change.